Want Straight Teeth in just 6 Months: Read! 48% of people believe that a smile is the most memorable feature after first meeting someone? With 6 Month Smile, you won’t need a second chance because your first one will make a lasting impression! 6 Month Smile is Orthodontics for Adults. You are given clear brackets and tooth-colored wires for a discreet, unnoticeable look to fit in with your lifestyle. 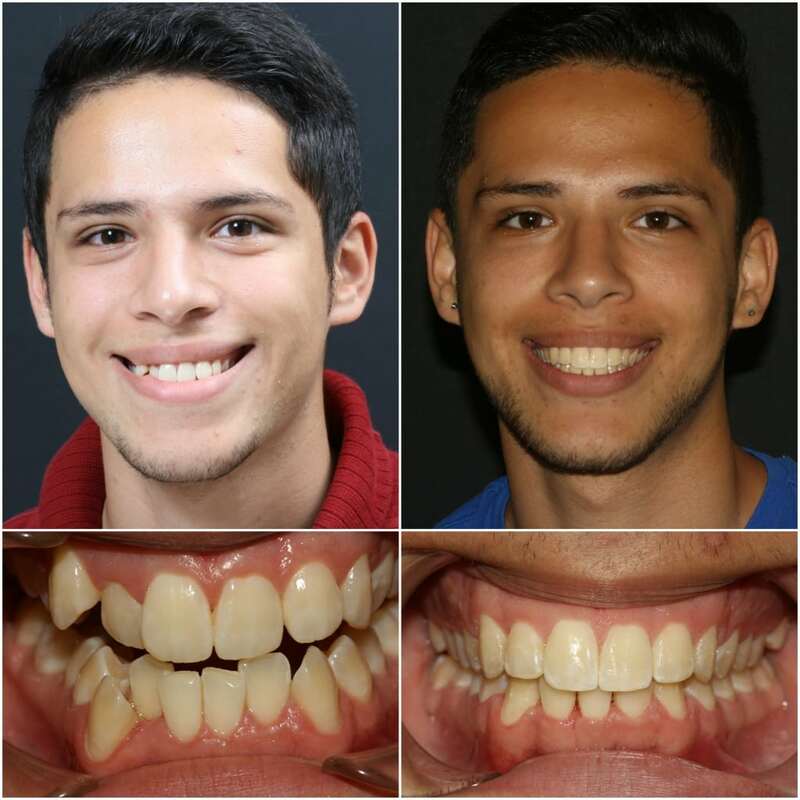 6 Month Smile helps you achieve a beautiful smile, gain confidence and smile with pride! Don't Wait, Schedule your FREE Consultation Today!